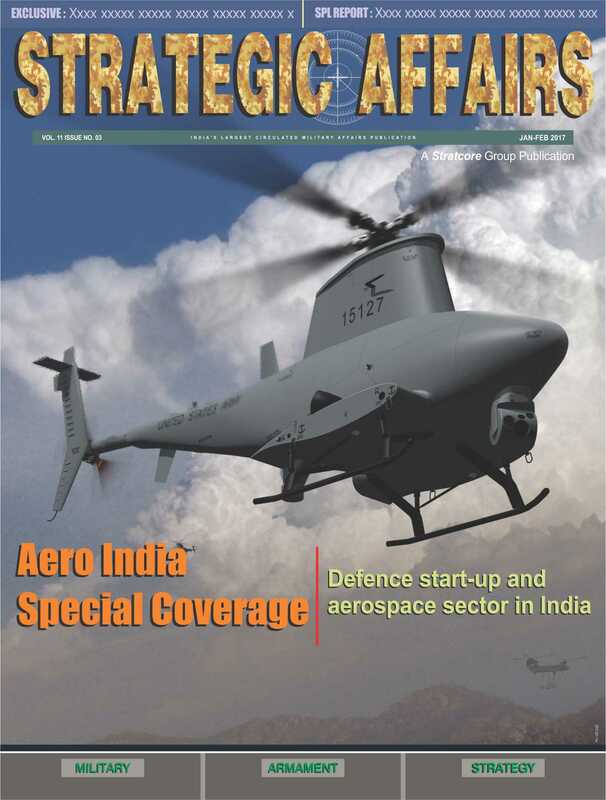 The Indian Army is considered as among the best trained army in the world when it comes to mountain or high altitude warfare. 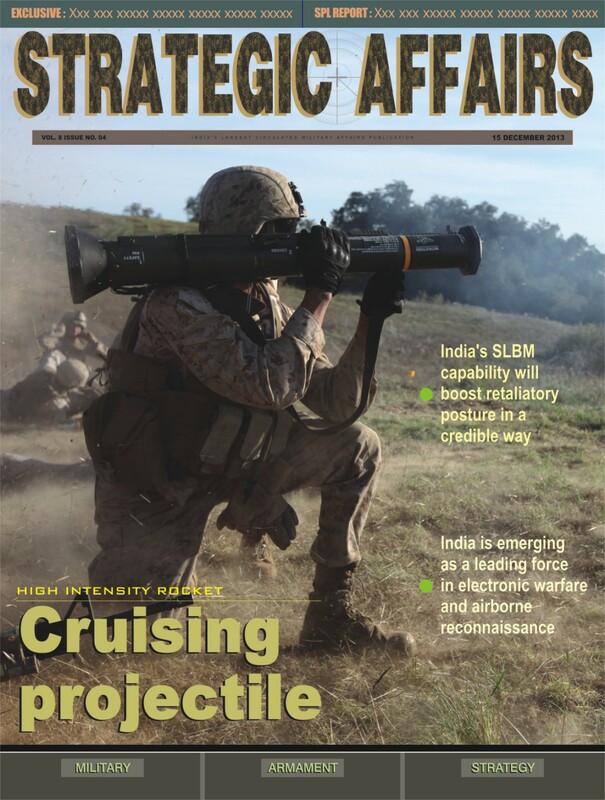 India, due to the instability in the region, hostile neighbors with the need for permanent deployments in the mountainous regions, has come a long way since 1962. 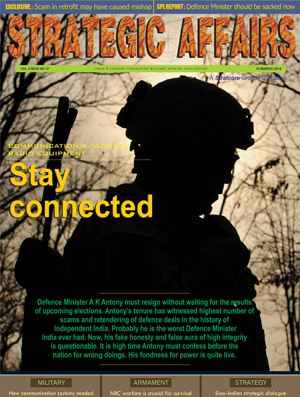 India’s mountain warfare units were vastly expanded after the 1962 war, with the creation of 6 Mountain Divisions. 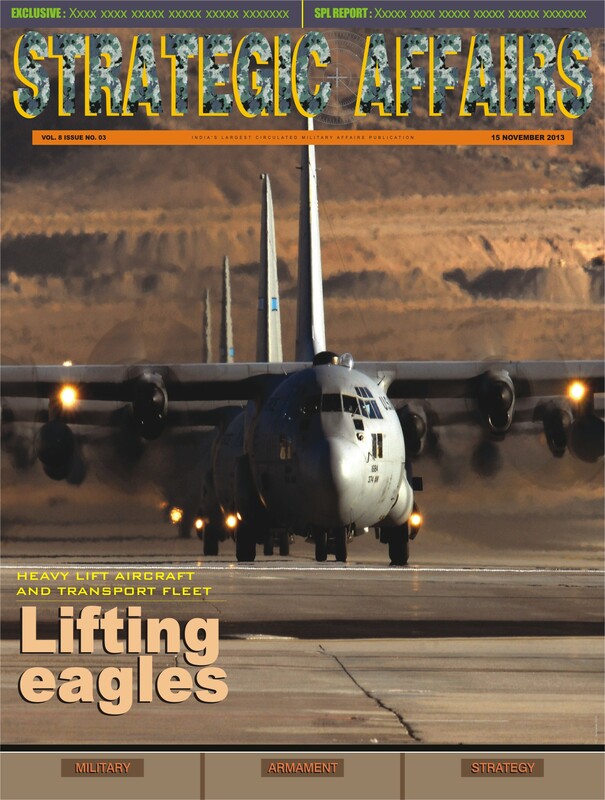 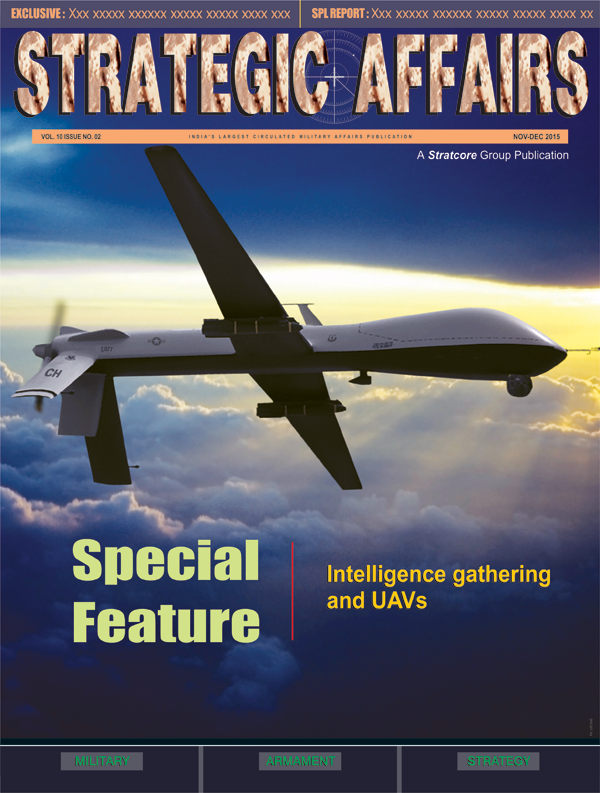 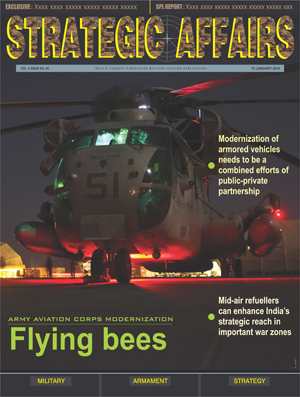 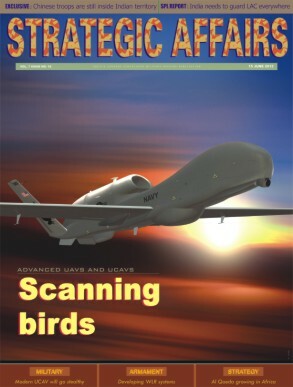 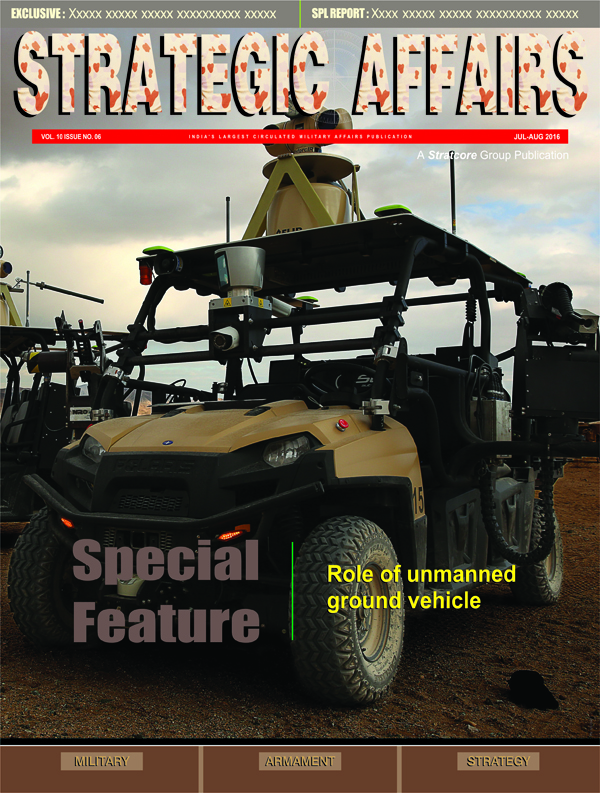 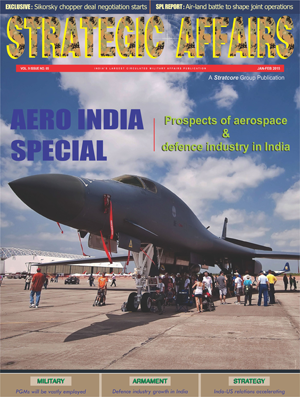 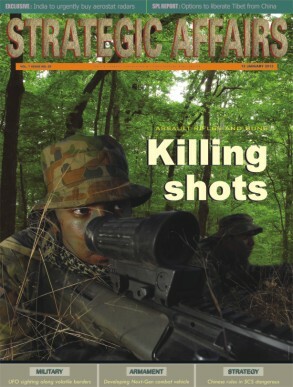 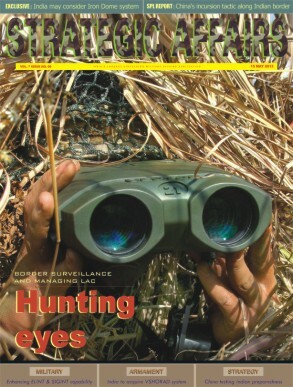 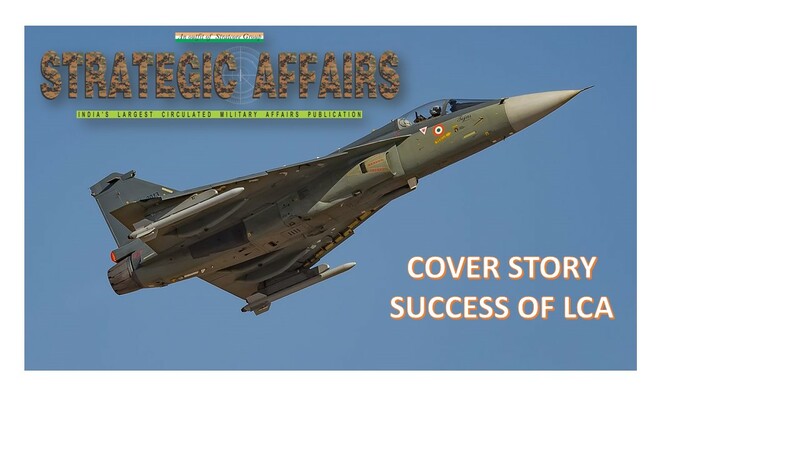 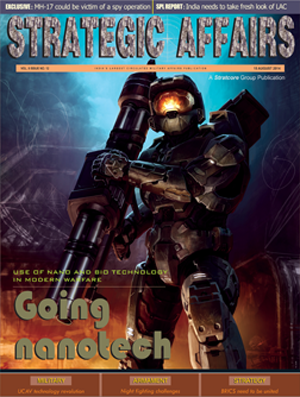 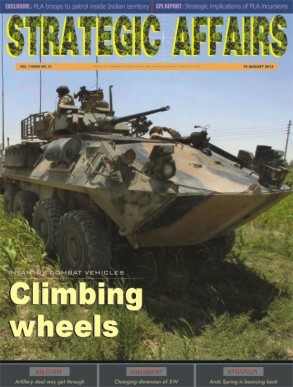 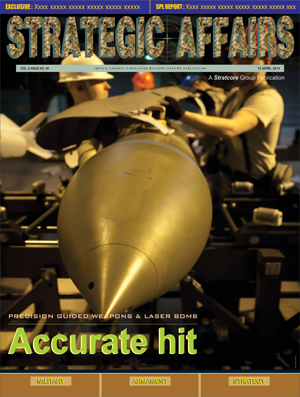 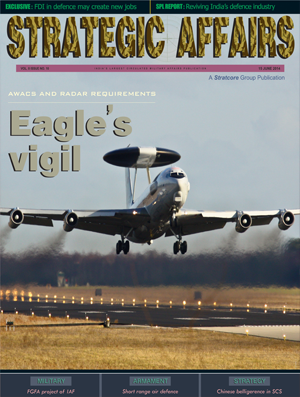 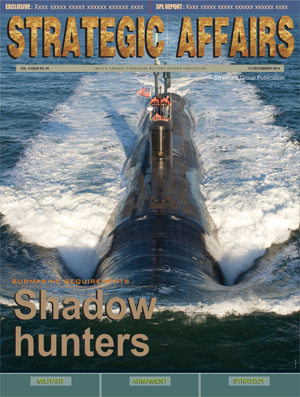 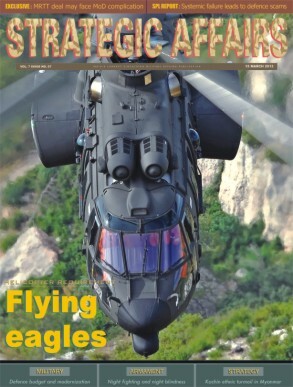 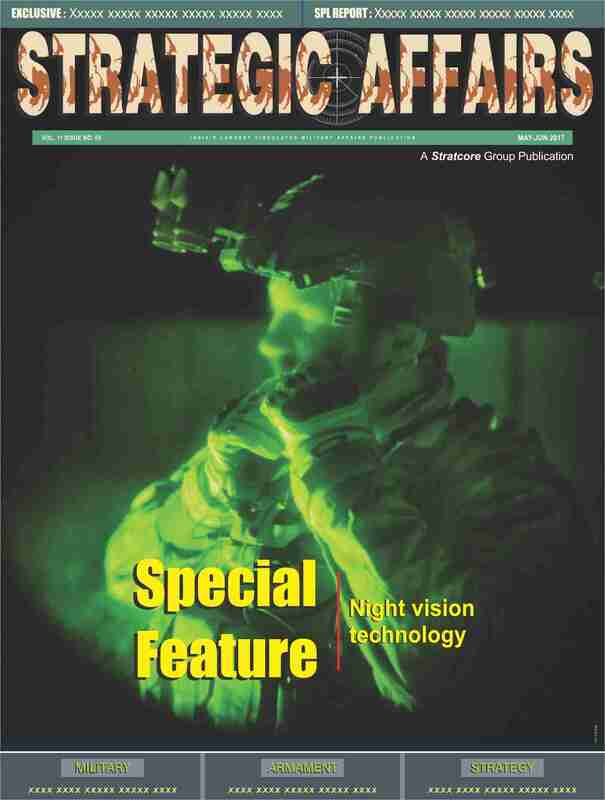 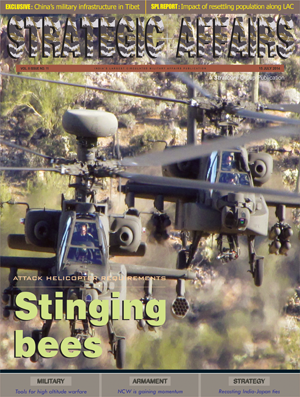 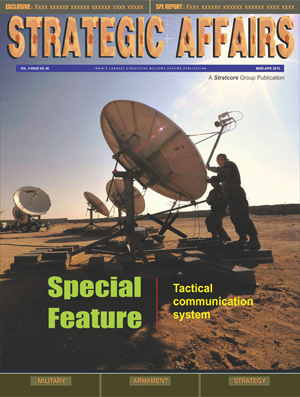 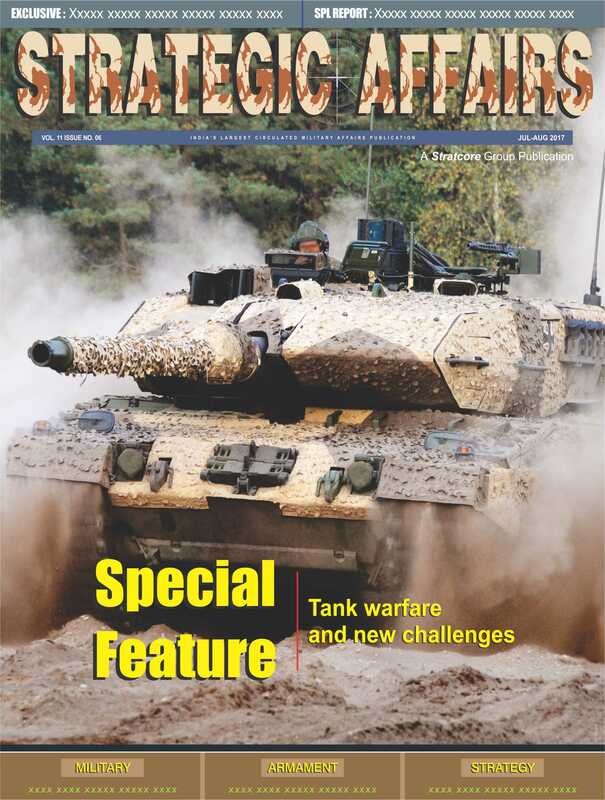 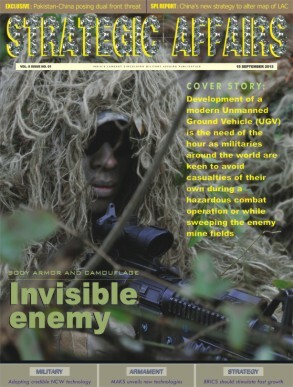 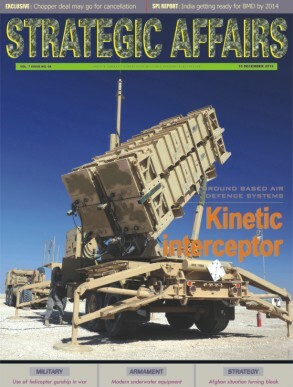 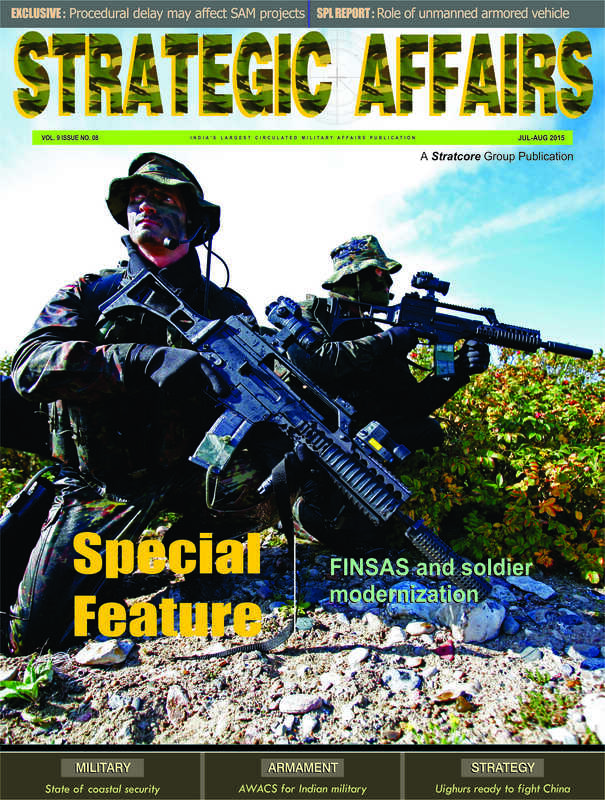 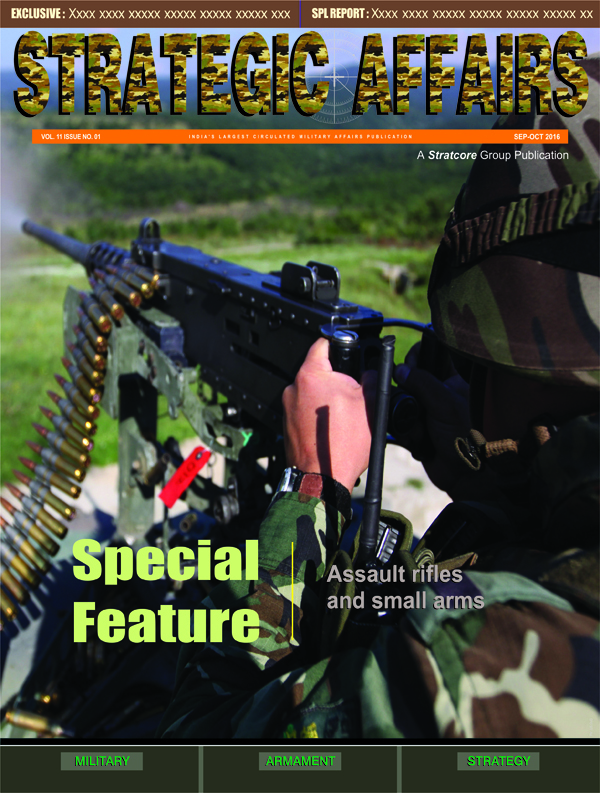 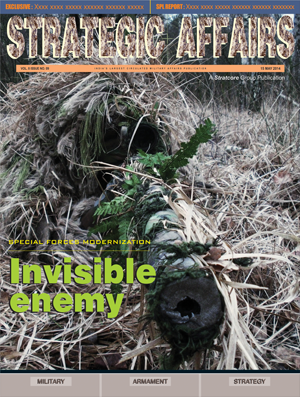 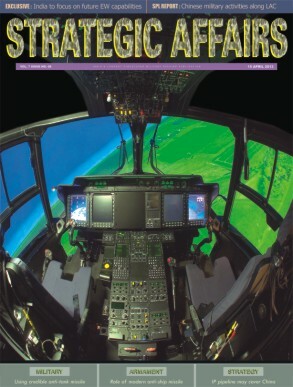 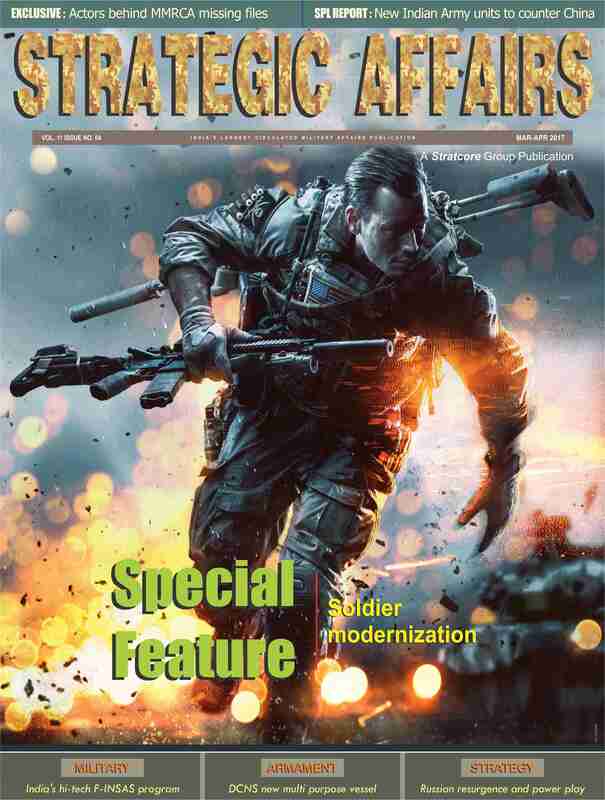 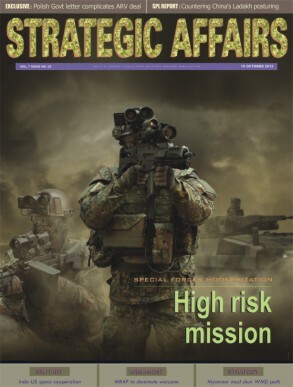 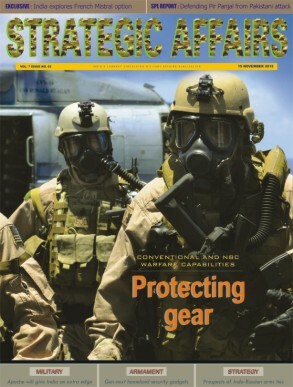 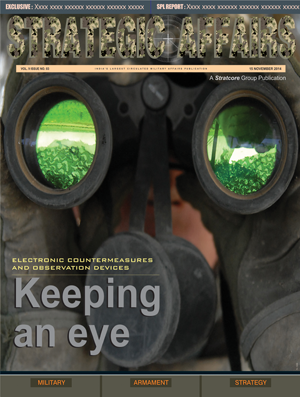 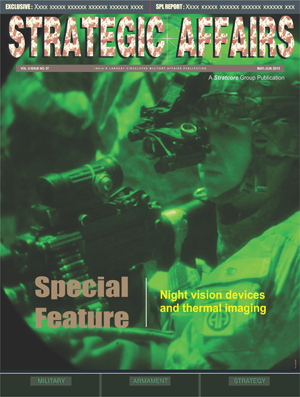 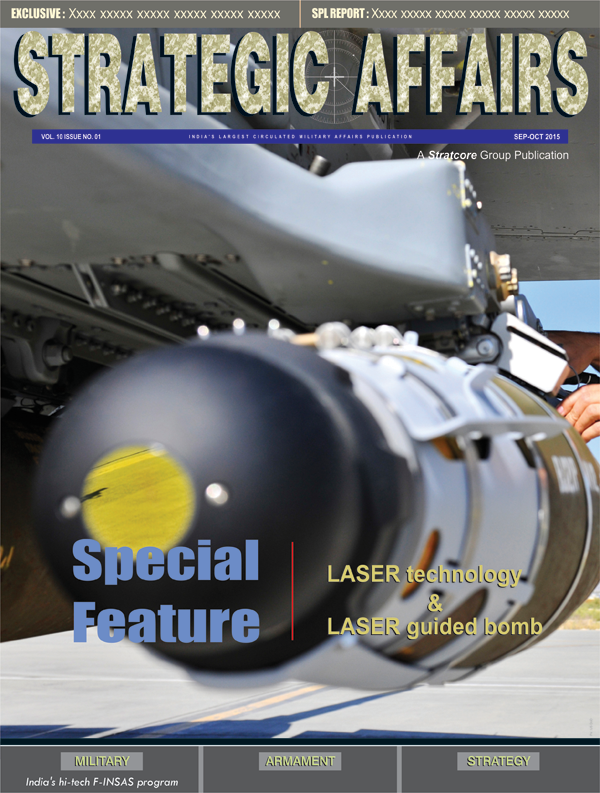 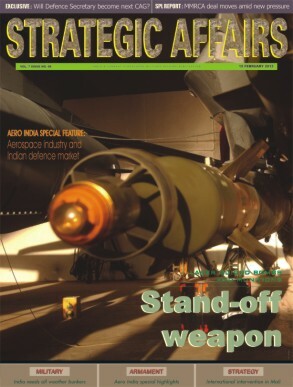 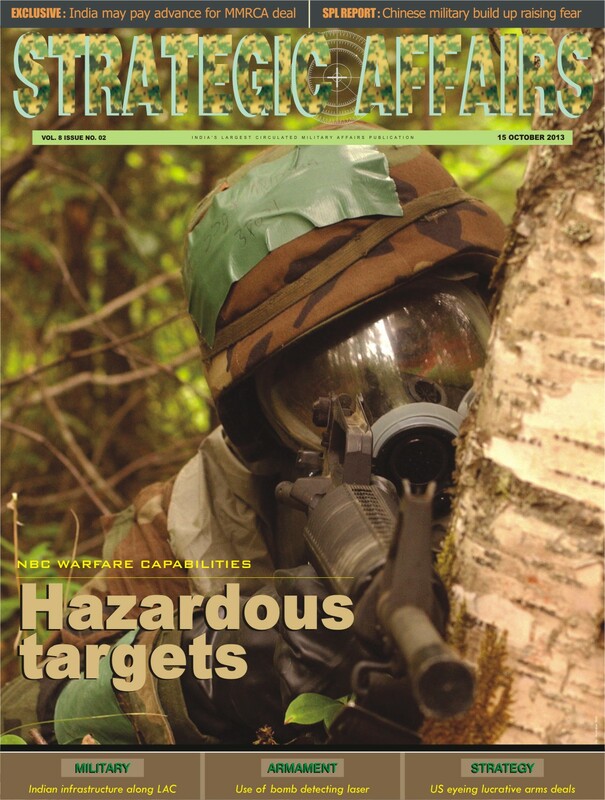 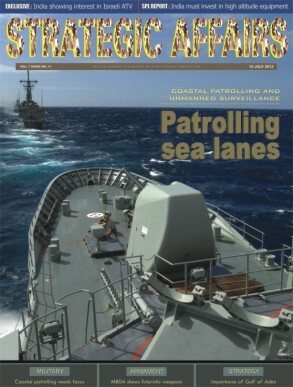 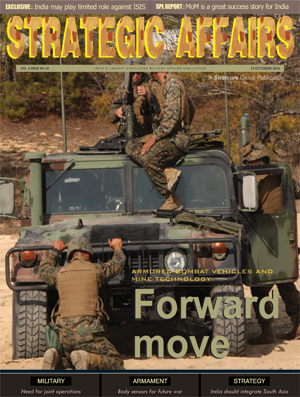 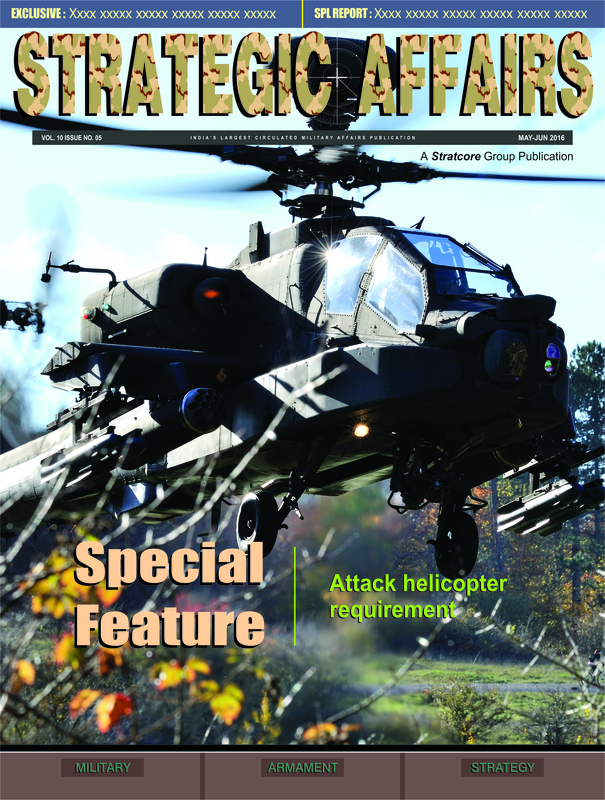 For complete reading, kindly subscribe the print edition of Strategic Affairs magazine.